What is NAPW or NAP consistency? 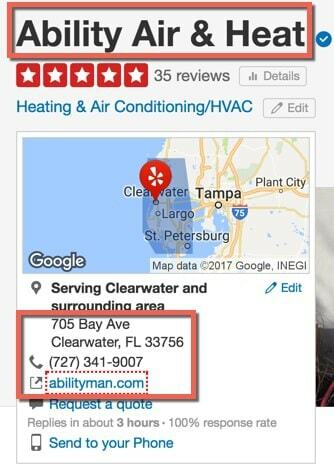 NAP stands for the name, address and phone fields in your citations (aka local business listings). When managing your citations, you want to make sure that your business name, address and phone number are correct on all of your citations. It’s also important to include the correct address to your website. Keep in mind NAPW consistency doesn’t help you to outrank competitors, it only helps you to be eligible to show up in the local pack.